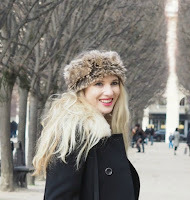 With 2015 officially here, this is hopefully one of the many posts that will focus on living more of a healthy lifestyle - which I am sure is many of my readers New Year resolutions, not just mine. If you follow me on Twitter or Instagram you will know I have a love for anything with sugar, so this new health kick is going to be a challenge. So let’s get down to business by looking at: Alpro. 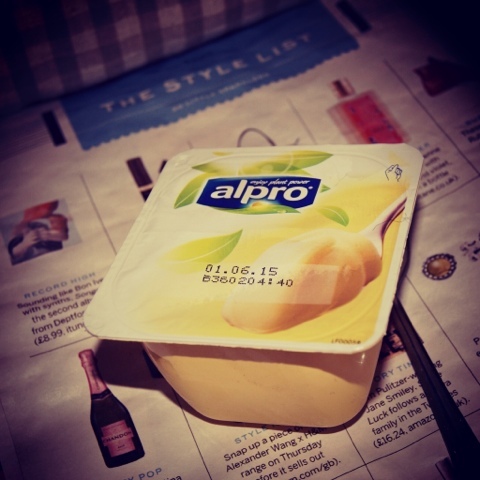 Alpro have been around for a while, coined a healthy alternative with snacks and drinks. The key ingredient is soya ensuring each product is filled with plant based goodies - on this note I thought I would give it a whirl! 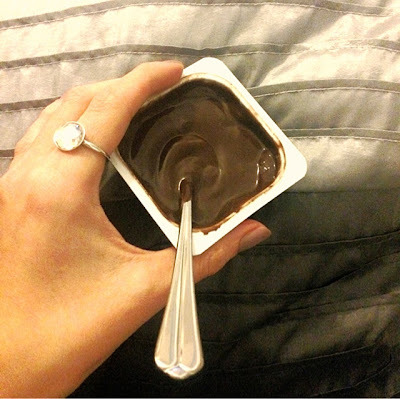 There is a wide range of products in the Alpro range but some of my favourites feature in this post. There are some delicious desserts so you do not need to give up snacking, with flavours of vanilla and chocolate. These desserts make soya, vanilla or chocolate, mix in perfect harmony and with the creamy, rich texture every spoonful is more enjoyable than the last, nom nom. Moving on… I am personally not a milk fan and from recent research it does not seem to have as many health benefits as one may have thought and has a lot of added sugar. Alpro has the perfect alternatives with a Hazelnut drink which makes a fantastic hot chocolate and tastes pretty darn good in a cake. Alpro Coconut is another alternative drink which only has 40 calories per glass and no sugar, making a much healthier drink or breakfast whilst giving you a refreshing taste. 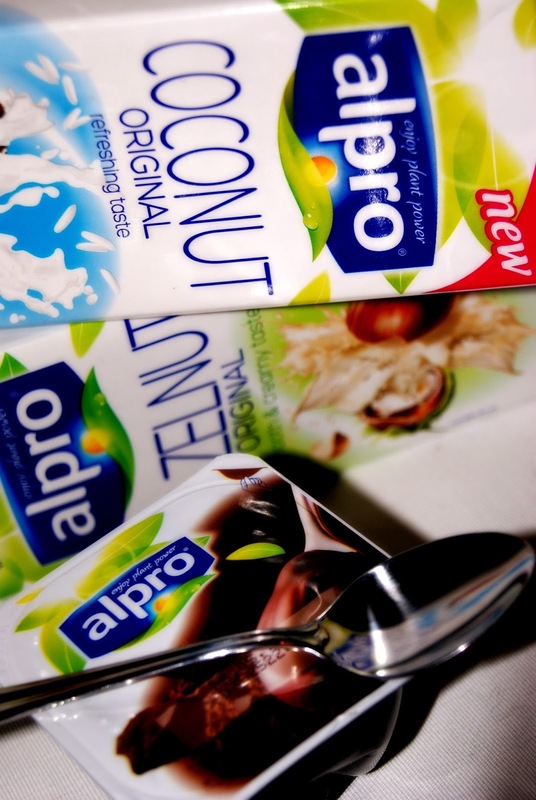 Alpro definitely proves that the plant-based goodness of soya goes with lots of yummy ingredients and is good for you. So enjoy more plant power on your journey to living a healthier lifestyle.